Well my goodness some more disclosure! Scientists that were involved with launching a satellite called Rosetta have made a very interesting admission today. There was an interview way back when with a gentleman named Tolec who is a member of the Andromeda Council but lives and works on Earth. He has said, according his sources, that this comet is actually a probe sent from a 3rd density planet like ours and they are recording and investigating what will happen on this planet when the shift to 4th density occurs. I highly recommend watching the video as it is jam packed with information about the beings that sent this probe out. 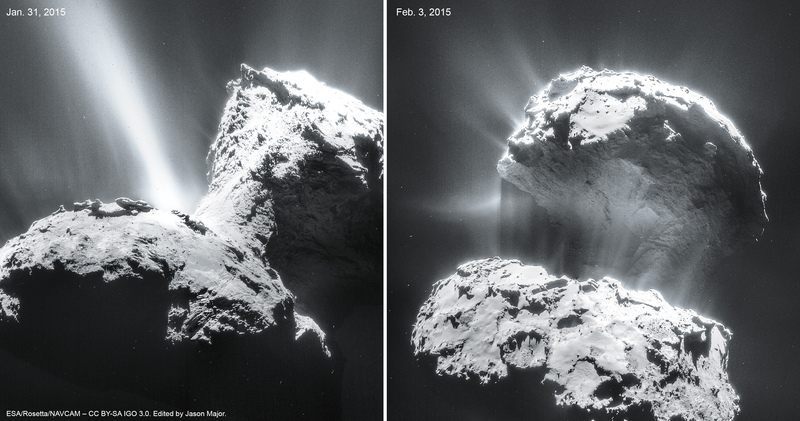 You can actually hear the sounds coming from the comet as it flies through space. It’s the being’s own version of music. It’s very beautiful. Enjoy!